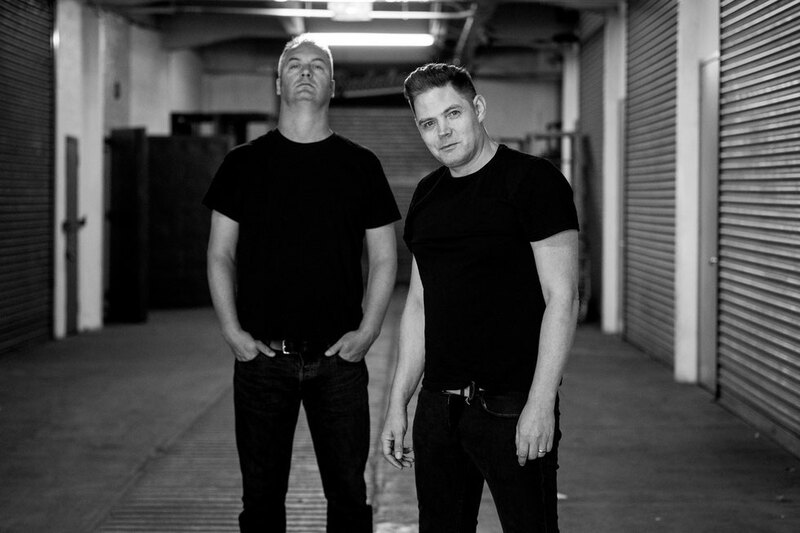 Hot on the heals of their 'Reverse Proceed' album 'Transmissions: Glasgow' sees Slam's Orde Meikle & Stuart McMillan proudly presenting a special album release centred around the gifted artists of their home town, documenting the burgeoning scene. The pair have utilised their skill and experience as DJs, producers and label owners to pull together 15 tracks, by an assortment of producers who call the city their home. It starts with the subtle, ethereal tones of Edit Select’s 'Intro' which guides you gently into Puddledub's 'Circling'. Then Dextrous takes you on the journey into a futuristic world soon followed by Complex Emotional Response’s 'Decay Constant', which picks up the pace with its deep, pulsing, sequenced tones. 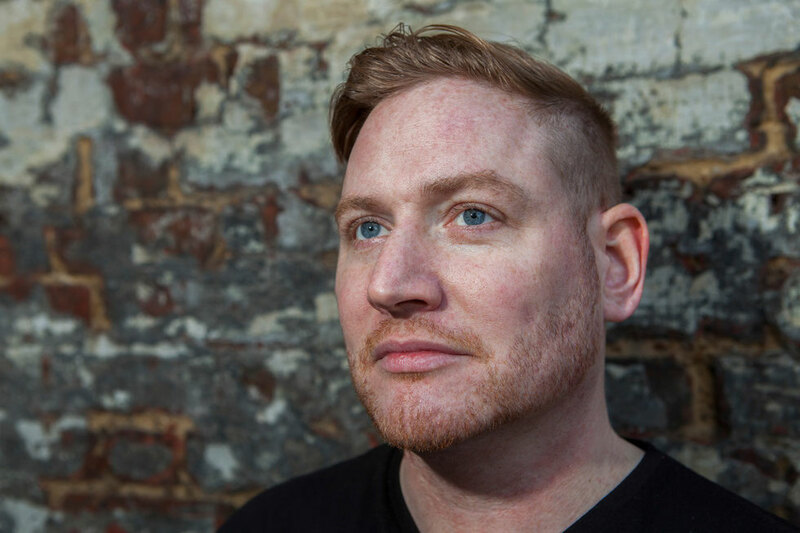 Another new addition to the Soma roster, Deepbass takes things down an altogether darker pathway with 'Themis', saturated in sub-bass and drenched with hypnotic rhythms, creating the foundation for Edit Select’s second offering, 'Resurface'. Next Petrichor appears with as chugging drums are sliced with melancholic synth hooks on 'State Function' followed by Harvey McKay’s Alpha4 which lashes in with dark, sullen rhythms and percussion. Polish born, Echoplex, also makes his Soma debut with 'The Glass Test', a dark, grime-laden beat spruced with chopped vocals and subtle melodies. Slam weigh in with the electromagnetism of 'Friction', oscillating furiously and alight with high-energy percussion. Gary Beck drops 'Tomorrow You Know', splashing big percussion and drops left, right and centre. Another of Soma’s recent signings (under his Secluded guise) is Hans Bouffmyhre with 'Right Of Passage'. Then Slam & Gary Beck give a nod to the city's party and its visual element with ‘Perfect Light’. As the compilation draws to a close, Quail from local collective Animal Farm, unleashes 'Blunt', with Clouds completing the journey with the raw, rave-inspired 'Duke Street Fleet' cheekily named after the infamous East End gang. 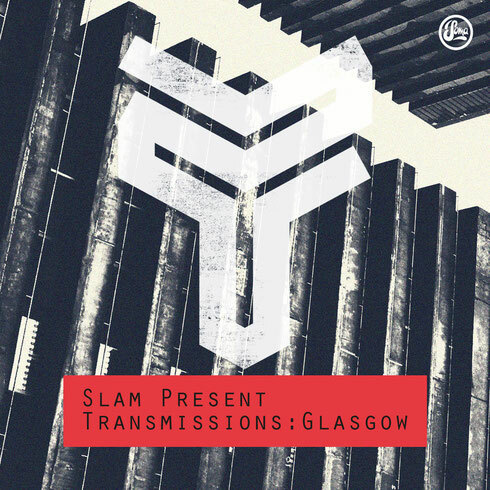 'Transmissions: Glasgow' comes as Soma approaches the 25th year of its epic journey and demonstrates why the cutting-edge Glasgow label remains at the vanguard of musical innovation with its continued commitment to the future. It’s out 29 June on Soma Records.